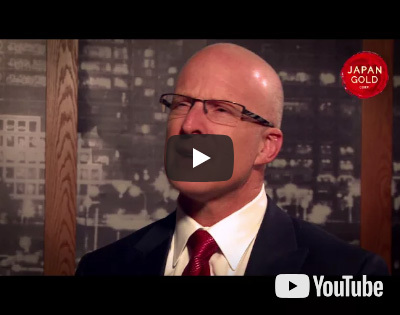 Japan Gold Corp. : Japan Gold Corp. (TSX-V: JG) (OTCQB: JGLDF) is a Canadian mineral exploration company leveraging its first-mover advantage as the first foreign exploration company to focus entirely on gold and copper-gold opportunities in Japan. The Company holds a portfolio of 12 Gold Projects which cover areas with known gold occurrences, a history of mining and are prospective for high-grade epithermal gold mineralization. The Company also holds a portfolio of 5 gold-bearing Lithocap Projects which could indicate the presence of porphyry mineralization. The main Japan islands of Hokkaido, Honshu and Kyushu have at least 6 distinct epithermal gold provinces hosting greater than 70 historically producing gold mines, including five +1 million ounce deposits. Still in production today, the Hishikari mine on the island of Kyushu is one of the world’s highest-grade gold mines, and has produced in excess of 7.6 million ounces of gold between 1985-2018 at average gold grades of 30-40 g/tⁱ. 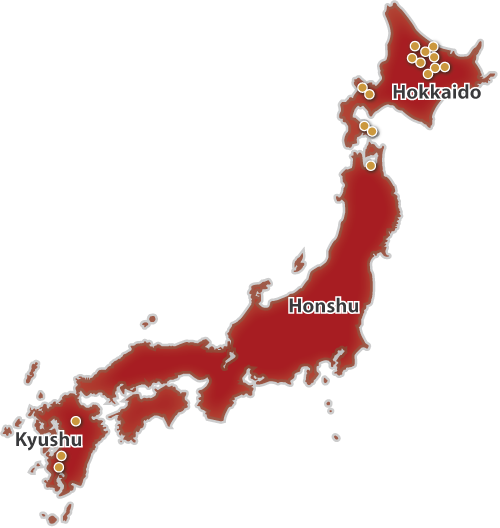 Japan Gold’s exploration licenses and applications cover at least 42 historically producing mines and workings. Japan Gold’s leadership team has decades of resource industry and business experience, and the Company has recruited geologists and technical advisors with experience exploring and operating in Japan. Despite being a first-world country with a rich history of gold mining, there has been very little gold exploration in Japan since World War II when gold mining was suspended due to a government moratorium on gold mining at that time. When the Japan Mining Act was amended in 2012 for the first time allowing foreign mineral companies the ability to hold exploration and mining permits, Japan Gold was the first company to seize this opportunity.